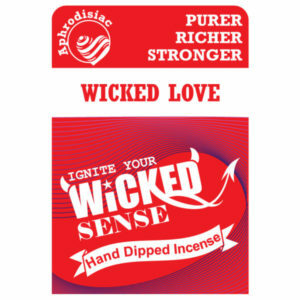 For a soothing and authentic patchouli oil combination, you simply can’t go wrong with this version of our stick incense. 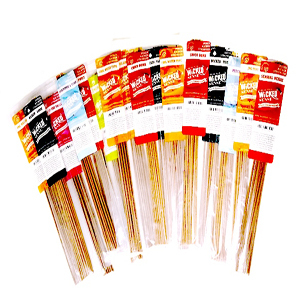 You deserve to have your mind be put at ease, which makes purchasing this pack of 120 incense sticks more than worth it. 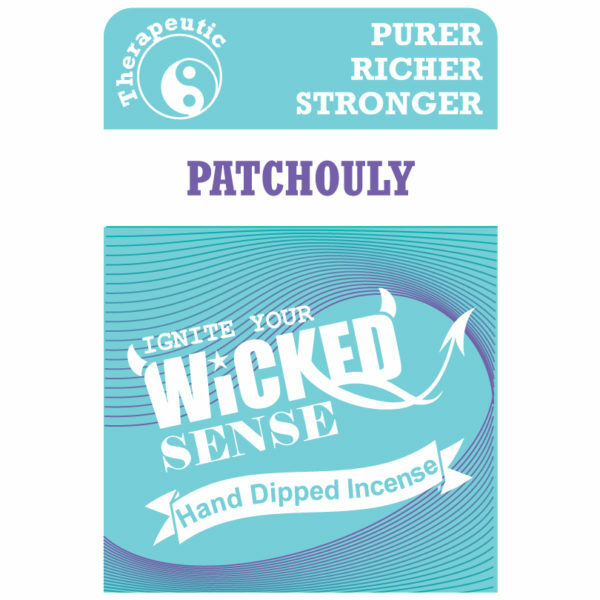 Ten dollars is all it takes to create a relaxing and aromatic atmosphere—order now from our online candle store!